On Thursday 25th May 2017 we supported Brain Tumour Research by wearing a hat to school. 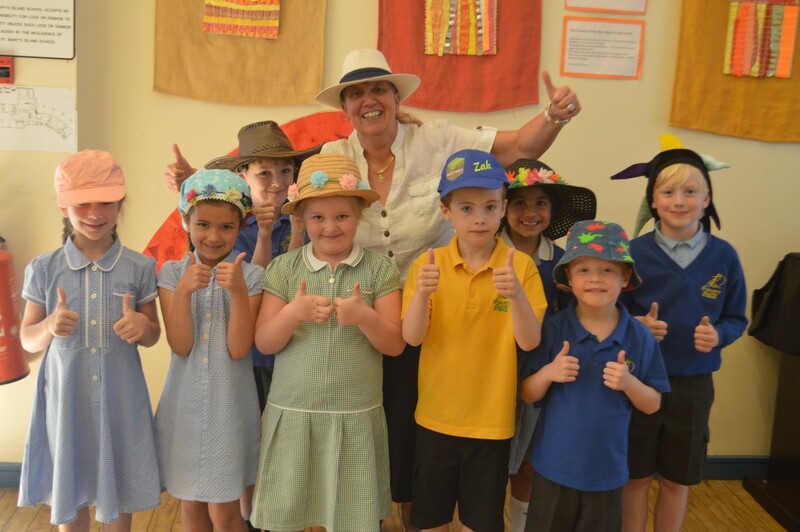 Children were invited to design their own hat or simply wear one they already had at home. Andrew, a past pupil from St. Mary’s Island Primary School and brother to Kaitlin in Year 5, is currently bravely fighting this battle. We wanted to help support him through this. Children took part and donated £1. The money raised will help Brain Tumour Research fund sustainable research and bring them closer to finding a cure for brain tumours.